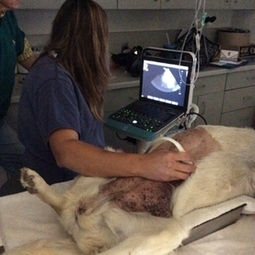 Ultrasound - Cloud Peak Veterinary Services, P.C. Ultrasound is a great tool we have here at the clinic. We have found it to be very helpful when diagnosing an animal. An ultrasound exam is $65.00. To check out all the amazing benefits of the ultrasound CLICK HERE!! !